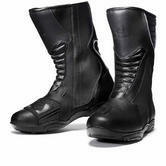 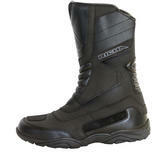 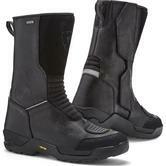 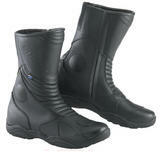 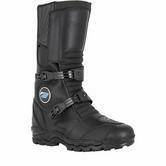 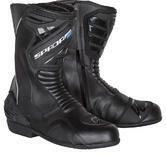 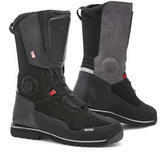 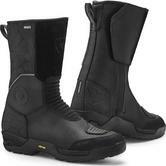 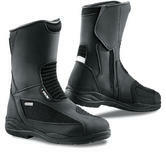 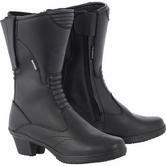 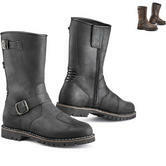 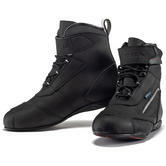 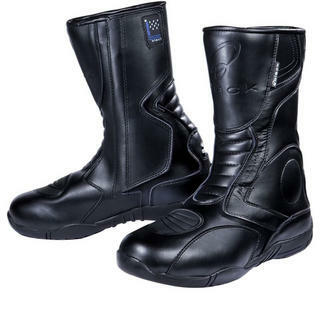 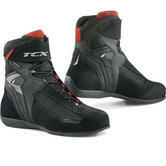 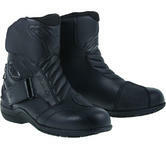 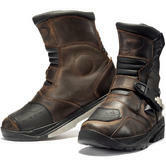 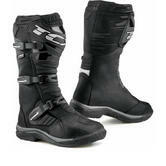 Our touring boot collection is a selection of boots aimed at rider comfort. 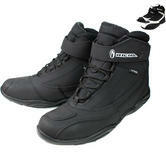 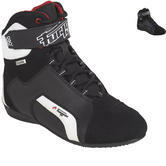 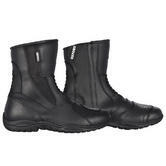 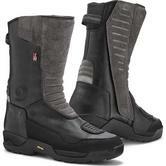 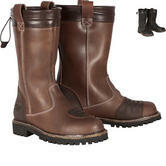 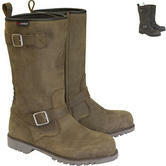 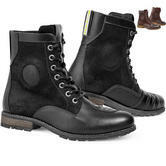 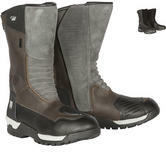 From flexible yet durable leather construction to element defeating Gore-Tex boots. 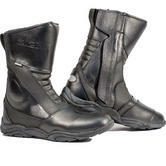 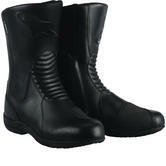 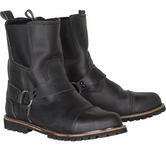 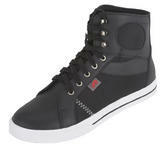 No matter your budget we have a pair of touring boots for you.